Block out the weekend of 26 August because London’s biggest street party returns. 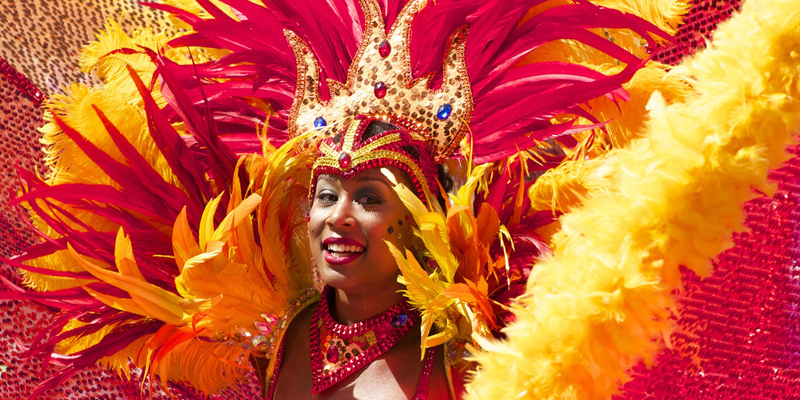 Live music, delicious food and big beautiful costumes – the Notting Hill Carnival is a giant celebration of Caribbean culture and is the highlight of Summer. 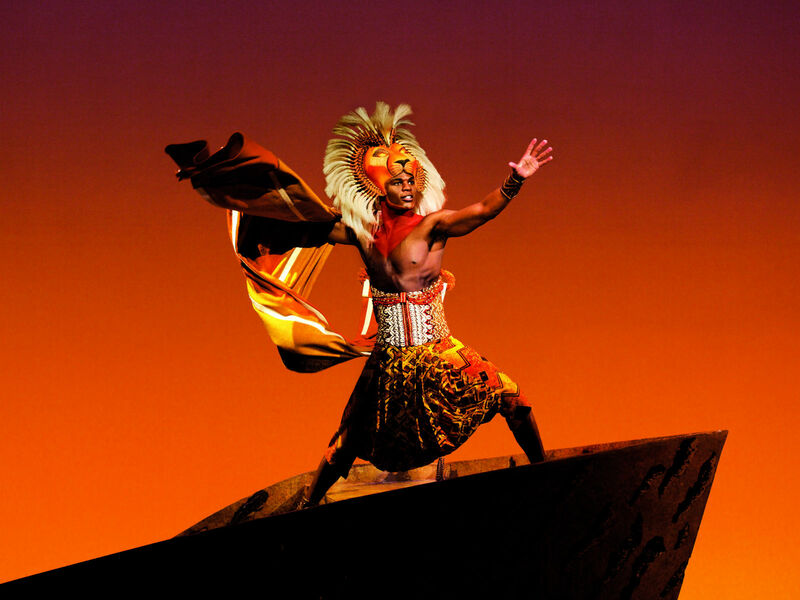 There are so many great shows you can see in London this Summer, and now that you can book 30 days in advance with TodayTix, you can plan more trips! With plenty of family productions, fantastic comedies and huge spectacle shows to see, there’s something for everyone. A swim a day keeps the humidity away. While the hottest of the Summer Sun may have come and gone, it’s still pretty warm in the capital, so why not head to your nearest Lido for a dip? 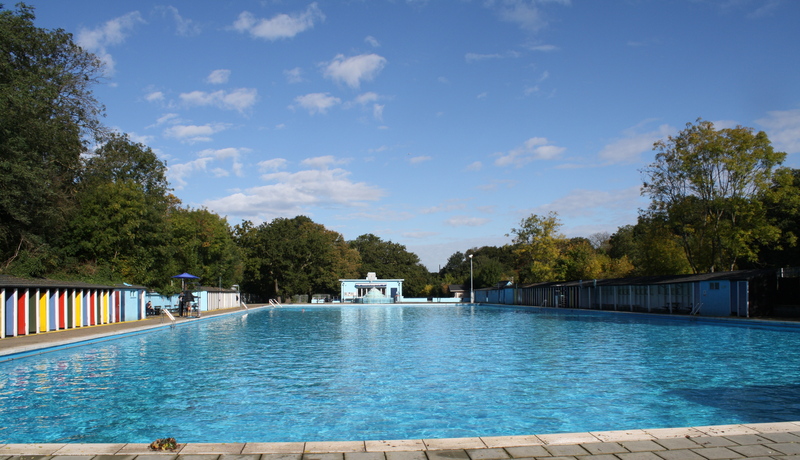 Bring a bunch of friends for an early morning swim or make a day of it with a picnic at Tooting Bec or the Serpentine Lido. 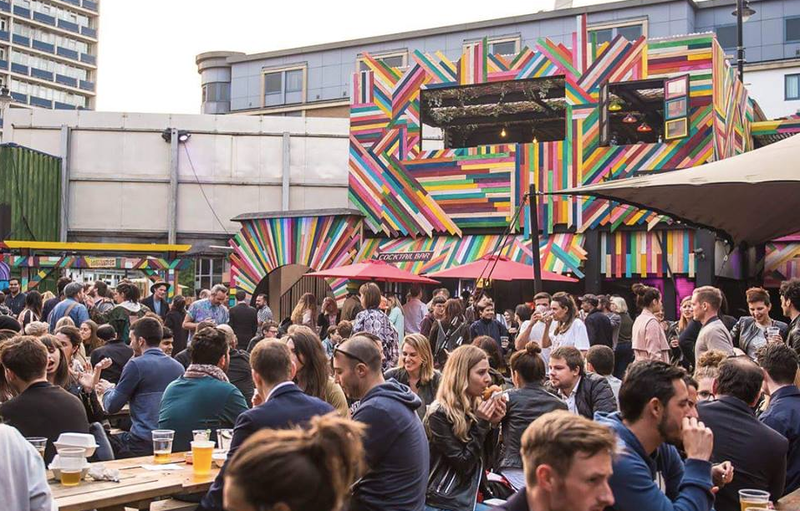 The Last Days of Shoredtich: Riviera is a Thur-Sat party that combines ‘bars, beats and beach life’. You can expect to find the best London DJs, karaoke, great cocktails and delicious food, including an avocado bar. This weekend-only event will run throughout the Summer until 27 August, don’t miss it! 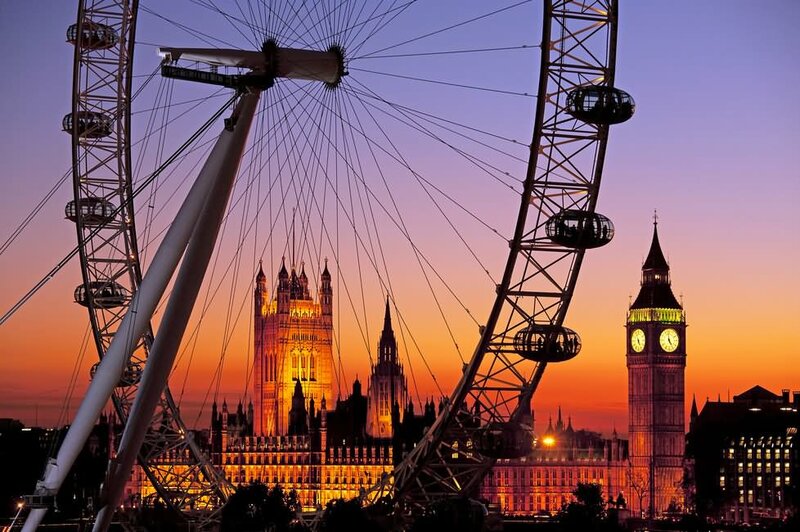 Especially if you’ve never been on it, take a Summer ride on the London Eye and see amazing sunset and skylines to write home about. It’ll make for a special experience for a family or a romantic date night, either way it’s a great way to see the city. 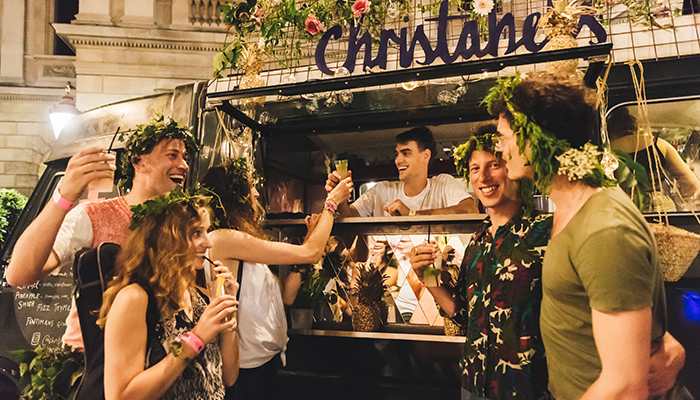 Join the party at the Royal Academy on 19 August for their Summer Lates night, The Other Paradise. There’ll be Lego building, cocktails, curated entertainment, experiences and secret activities. Try something new, fun and that may be weird, may be amazing at the Royal Academy. Want more? Check out our exclusive Young Vic presale!